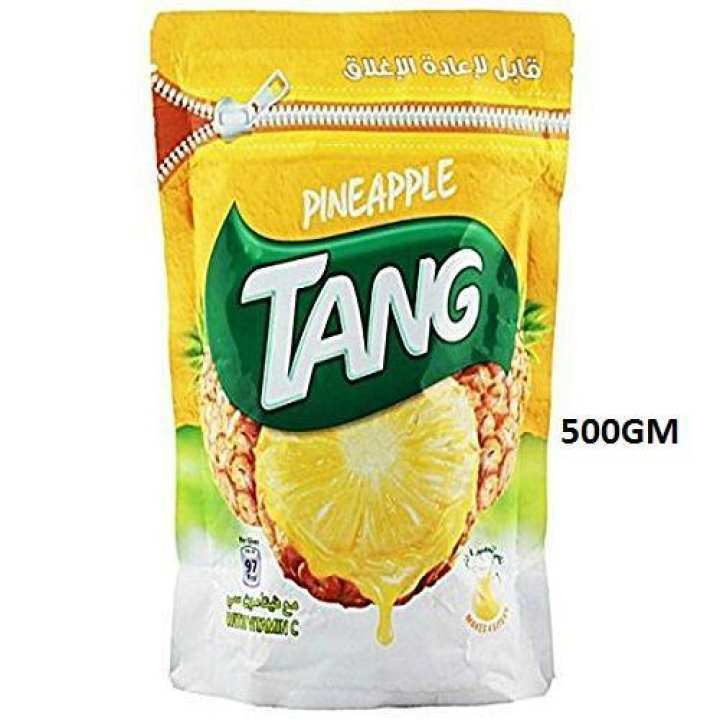 TANG - PINEAPPLE FLAVOR 500GM (IMPORTED)..
TANG - PINEAPPLE FLAVOR 500GM (IMPORTED). TANG PAKISTAN. 100% ORIGINAL TANG. IMPORTED . 500 GM. PINEAPPLE FLAVOR.